3325 Airport Pulling Rd N #S2, Naples, FL.| MLS# 219008994 | Southwest Florida Residential Real Estate for Sale. 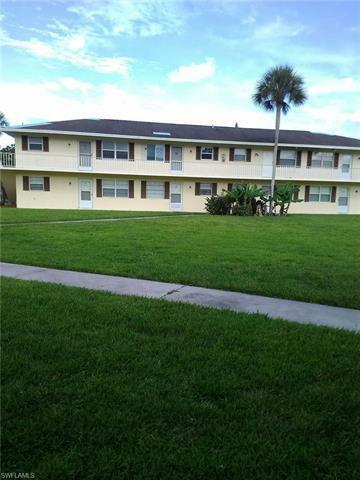 Perfect location for a 2 bedroom, 1 bath condo. Conveniently located between Airport Pulling Rd south of Pine Ridge. Enjoy the beautiful landscape views from the living room. Unit offers top raked school zoning. Community offers pool as well. Unit is priced to sell!! !